Only a couple of days before we wrote about new villains that are going to spoil a life of Peter Parker, and today will present much more interesting and full-fledged teaser of the upcoming movie. A few hours ago new The Amazing Spider-Man 2 trailer was published. 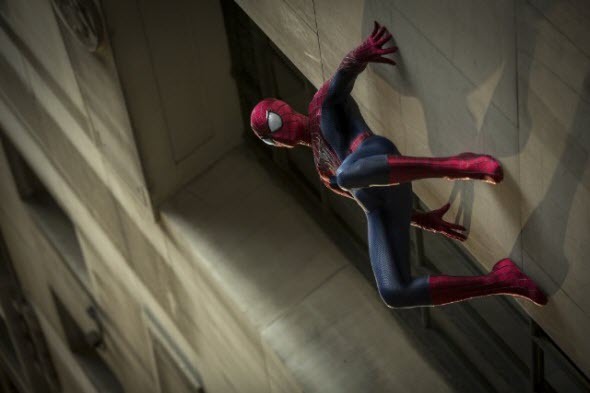 The Amazing Spider-Man 2 will continue the story about one of the most exciting superheroes from comic books. The role of Peter Parker will be performed by Andrew Garfield, known because of The Social Network movie. Emma Stone, who previously starred in Superbad, Zombieland and numerous other comedies and TV shows, will play the girlfriend of the main character - Gwen Stacy. Also in the new part of Spider-Man adventures we will see lots of dangerous villains, and all of them were shown in the latest video. Are you waiting for The Amazing Spider-Man 2 movie? Did you like the previous part in this series? Your comments are always welcomed at the bottom of the page.